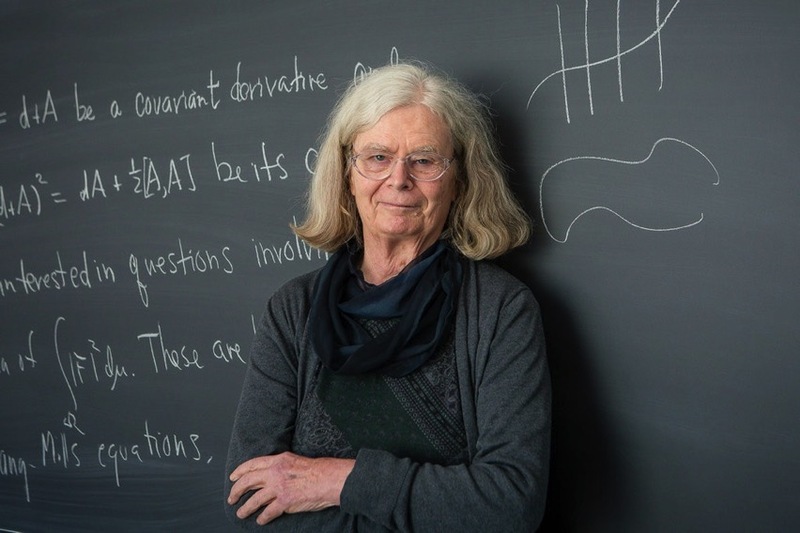 Karen Uhlenbeck Is First Woman to Win Abel Prize for Mathematics #Math @NYTimes « Adafruit Industries – Makers, hackers, artists, designers and engineers! Best known for her work with bubbles (or geometric analysis), Uhlenbeck has made history. The Abel Prize is sometimes referred to as the Nobel Prize for math. The New York Times did a great write up of Uhlenbeck and her work!